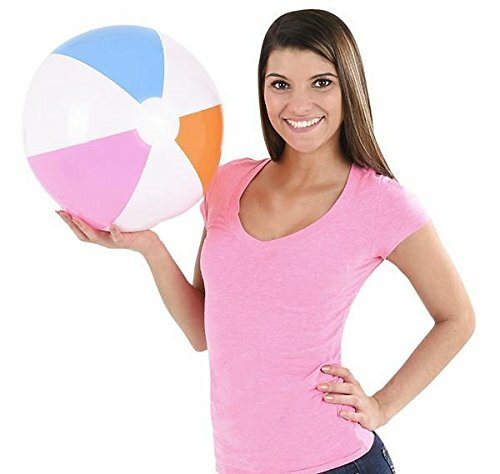 These 20-inch beach balls feature a vivid color scheme for big fun in the summer sun. Beach balls sold deflated. For ages 3+.